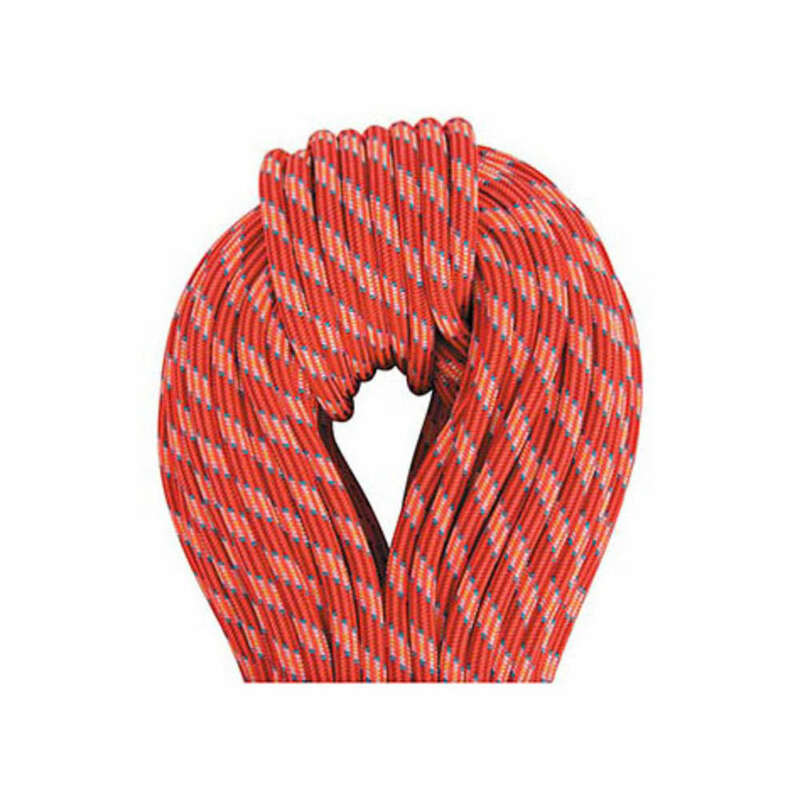 The BEAL Ice Line 8.1mm UNICORE is the lightest half-rope made using UNICORE technology. Offering the minimal weight and free-running of a twin rope plus the advantages of a double rope, the Ice Line is a trump card that no alpinist can ignore. This product will be shipped directly from Beal and will leave their warehouse in 2-3 business days. Eligible for UPS ground shipping only.